Enchanting Village Home! Incredible opportunity to own a piece of Coronado history. 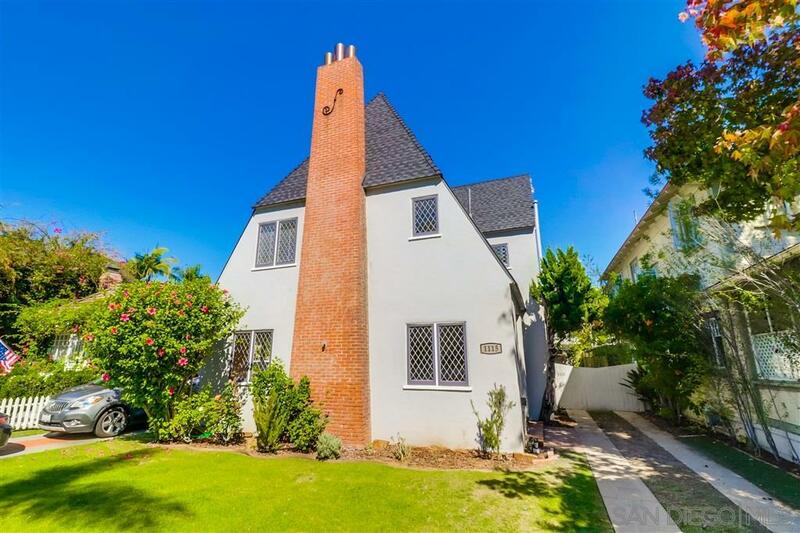 Built in 1925 this charming historical home has a light filled living room with fireplace, hardwood floors, updated kitchen and baths, formal dining, the perfect size yard, detached guest suite and one car garage. Excellent location close to dining, shops, the beach and Hotel Del Coronado.